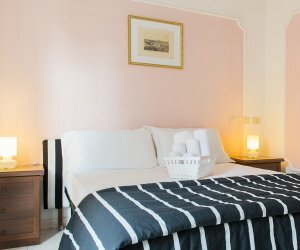 Double room with one king size bed, bathroom with shower, welcome kit, television and wi-fi connection. Breakfast included. 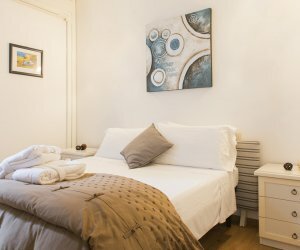 Triple room with one king bed and one single bed, bathroom with shower, welcome kit, television and wi-fi connection. Breakfast included. 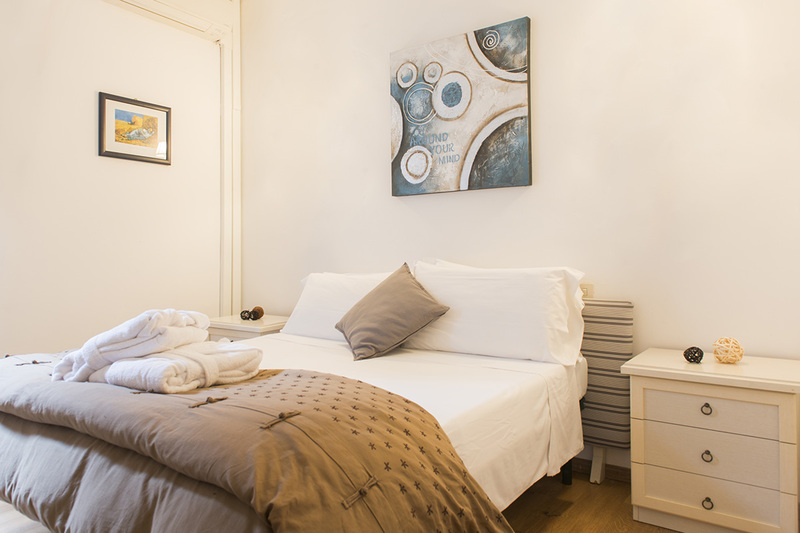 Family room with one king bed and two single beds, bathroom with shower, welcome kit, television and wi-fi connection. Breakfast included. 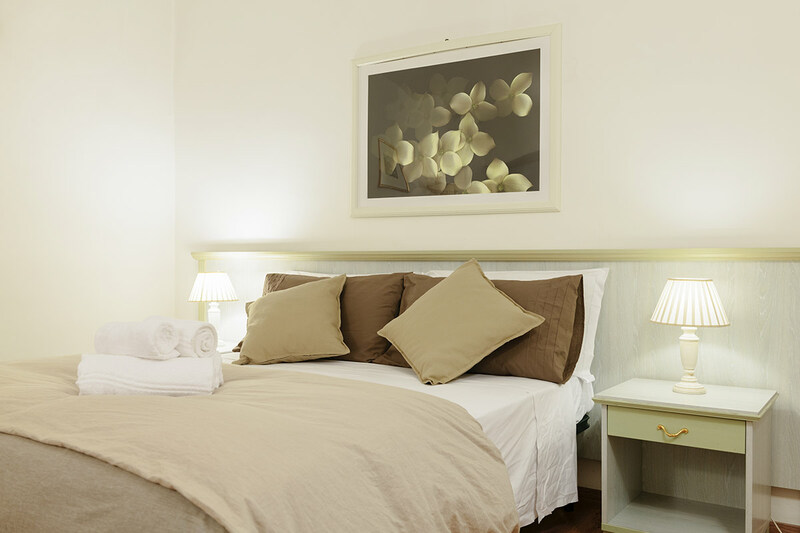 Rooms lately refurbished in the centre of Rome. Overnight stay with breakfast included. Breakfast includes coffee or cappuccino + cornetto + orange juice. To be consumed in one of the coffee bars near the structure: Etablì (Vicolo delle Vacche 9, Rome), Emporio alla Pace (Via della Pace 28, Rome). 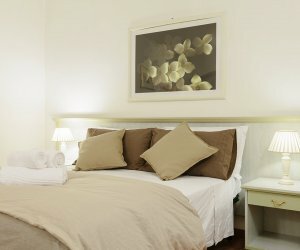 The room price does not include the € 3.50 tourist tax per person for each day of stay in Rome. Clean up service included in the price. Free Wi-Fi in the whole structure. Visa, Mastercard, Maestro. 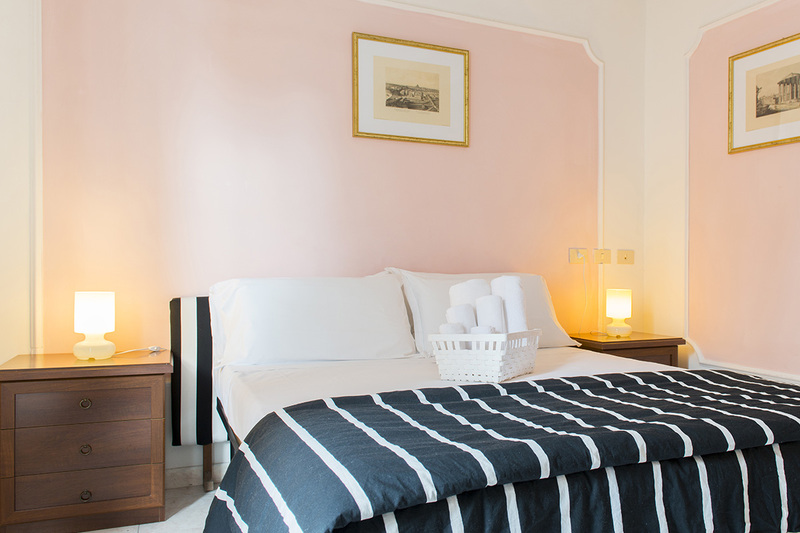 Charming Navona reserves the right to pre-authorize the payment with credit cart when you check-in.